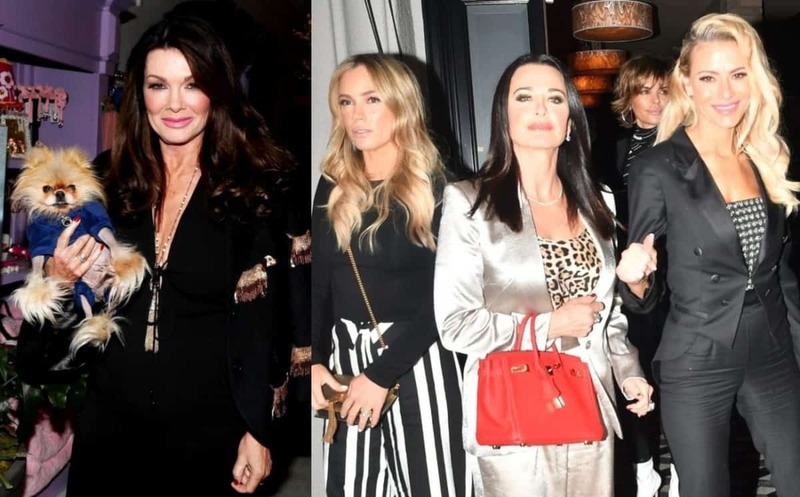 As the Real Housewives of Beverly Hills fans breathe a sigh of relief over the end of Puppy Gate, there appears to be some new drama brewing between Teddi Mellencamp and Camille Grammer. 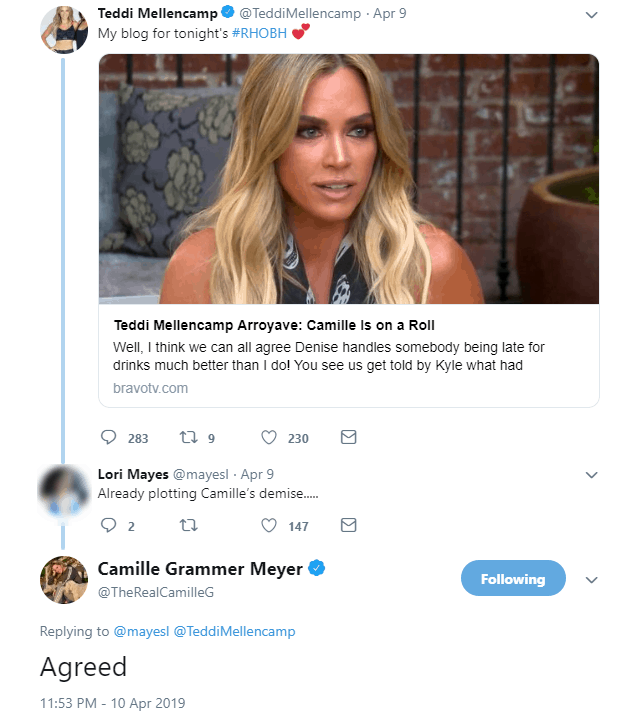 In fact, Camille took to her Twitter page late last night to accuse Teddi of plotting to have her axed from the RHOBH, and it all has to do with Teddi’s latest Bravo blog. 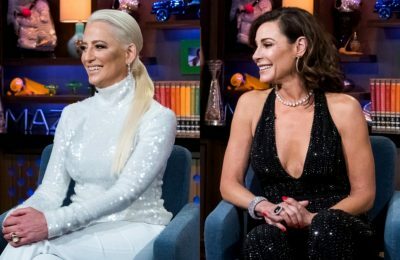 According to Teddi, the worst of Camille’s rant against Lisa Vanderpump was left out of Tuesday night’s episode of the Real Housewives of Beverly Hills. After Camille was seen lashing out at Lisa’s appearance, claiming her teeth and gums were horrible before she got them done, Teddi took to her blog and shared new details about the controversial scene as Camille attempted to fight back on Twitter. 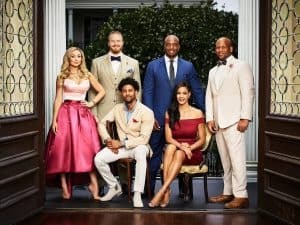 Teddi adds that Camille was quite supportive of Kyle Richards‘ point of view in regard to her fight with Lisa and Ken Todd during last week’s episode, despite the fact that she appears to be the closest cast member to Lisa at this point in time. 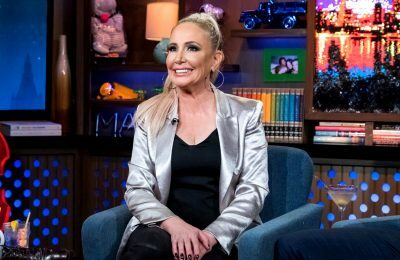 Following the episode, Camille offered a public apology to Lisa on Twitter and responded to Teddi’s claims about her rant being much worse than fans saw on Tuesday night. “That is not true,” she tweeted to a fan who shared a screenshot of Teddi’s blog. 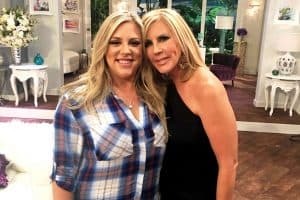 And then late last night, Camille agreed with a fan who accused Teddi of “already plotting Camille’s demise” from the show. While Lisa hasn’t yet responded to Teddi’s blog, she did re-tweet Camille’s apology and thanked her for her kind words. The Real Housewives of Beverly Hills season nine airs Tuesdays at 9 p.m. on Bravo TV.